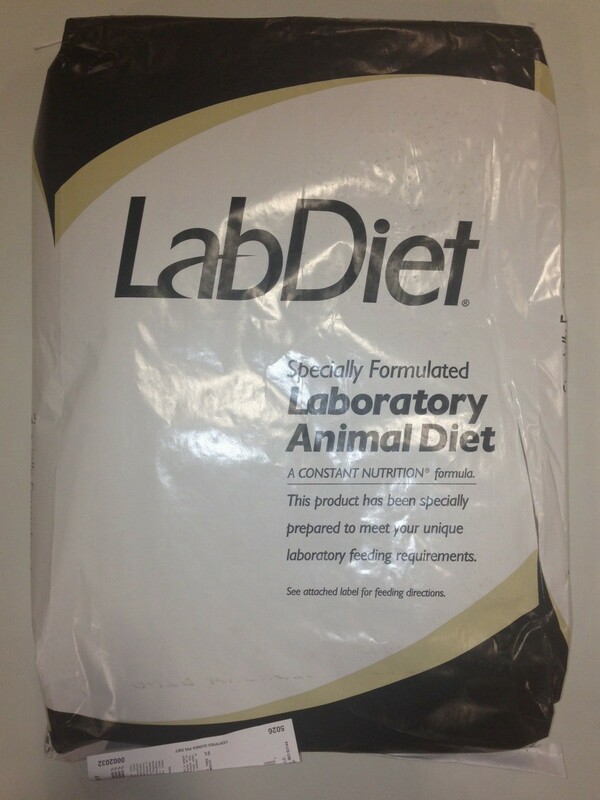 Lab Supply has a huge selection of diets for lab animals. 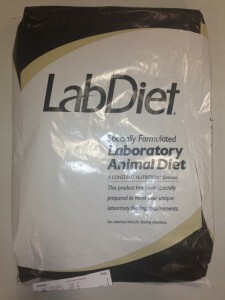 We carry the top quality diets from LabDiet and TestDiet who specialize in creating diets that are reliable and consistent so that you can be sure your lab animals are getting a consistent diet. We carry feeds for a variety of animals including dogs, rodents, primates, swine, rabbits, and guinea pigs. Lab Supply is proud to provide a number of certified feeds and irradiated feeds along with the standard feeds that we offer. Also, did you know that we can custom order feeds for you? If you need a specific formula or diet for your Lab Animals, be sure to ask us about our custom feeds for details. If you would like to view a list of our feeds, including a detailed profile of each feed, then please click here to view the products on our website. Here at Lab Supply, we are committed to making sure you are able to find exactly what you need. If you have any questions about the lab animal food that we offer, then please click here to visit our contact page. We will be more than happy to answer any questions you have about our feeds.